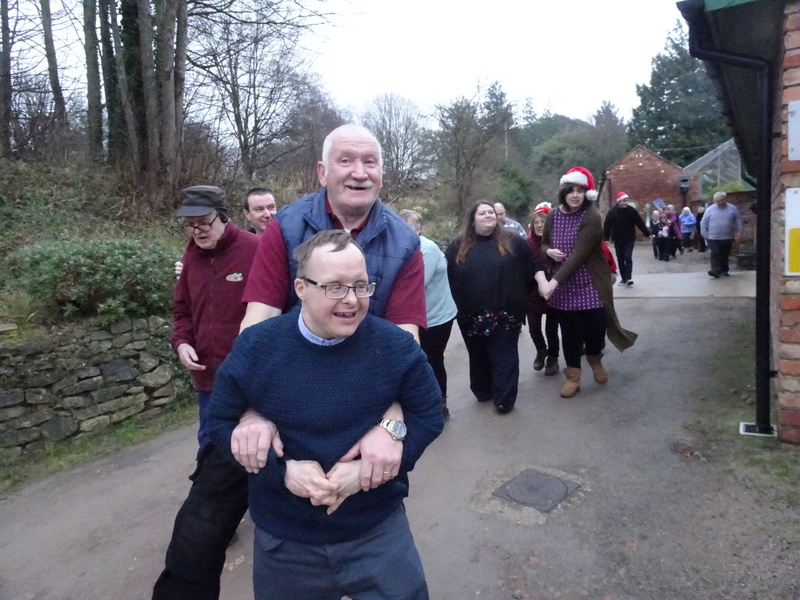 We have a number of exciting events coming up in the next few weeks where we will be delighted to welcome new visitors and to see old friends alike. 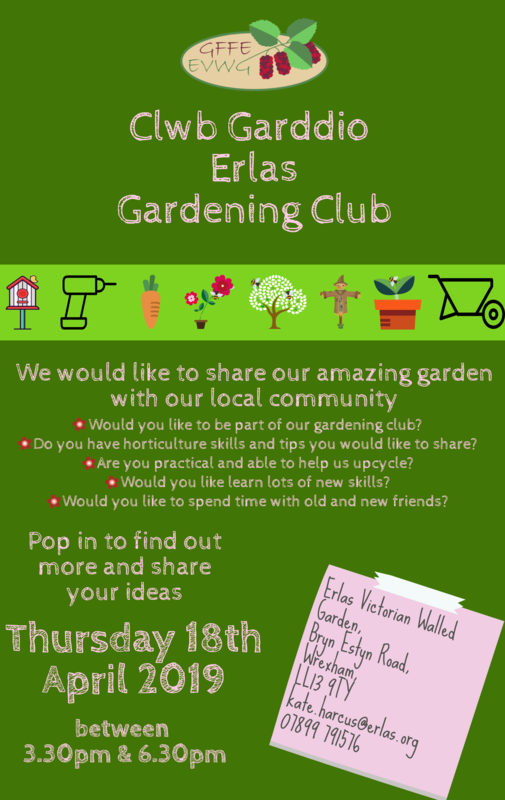 A few weeks back we floated the idea of a gardening club at Erlas Victorian Walled Garden. We were blown away by the response so we are hosting a pop in session, on Thursday 18th April 15:30 – 18:30, at the garden to gauge the enthusiasm, find out what you would like from a gardening club and how you can help us! 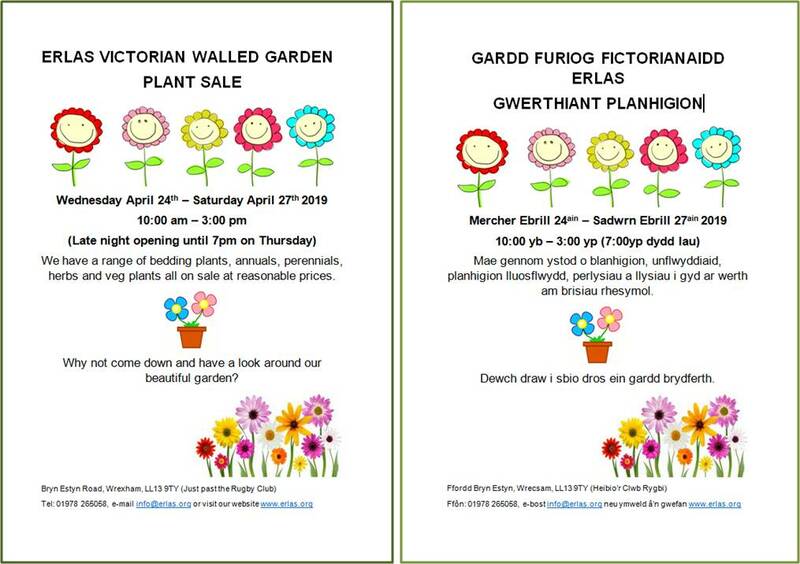 We will be holding our plant sale from Wednesday 24th April – Saturday 27th April where we will have a large range of range of bedding plants, annuals, perennials, herbs and vegtable plants all on sale at reasonable prices. We will be open from 10:00 – 15:00 each day with a special late night opening until 19:00 on the Thursday. 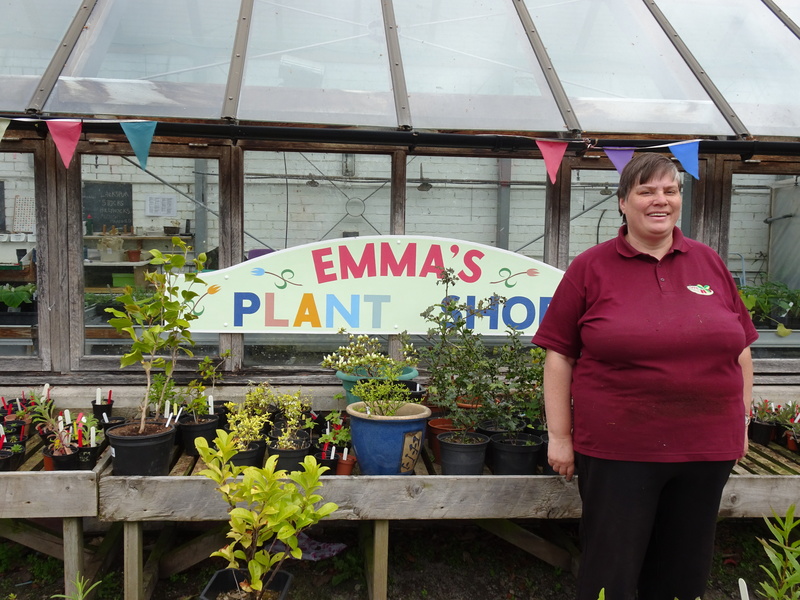 As well as plant sales you will be most welcome to have a look around our beautiful garden? Sunday 19th May: National Garden Scheme 10.30am – 3.30pm. 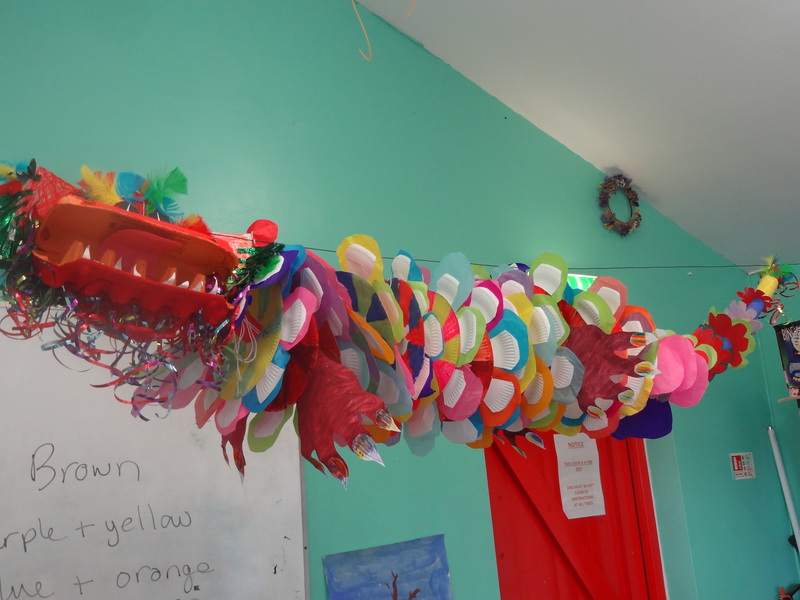 Saturday 15th June: Summer Fayre: 1pm – 4pm. Sunday 15th September: second NGS garden opening, 10.30am – 3.30pm. We look forward to seeing you at these events and please feel free to share with your family and friends. 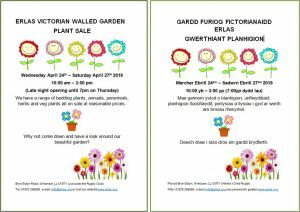 Successful Plant Sale – despite the weather. Happy New Year to all our supporters for 2018!